More serves for less - Popcorn and Sno Cone Machine with Easy Cart. Comes with Popcorn Machine and enough product for 160 serves, Sno Cone Machine and enough product for 400 serves, table and cover. 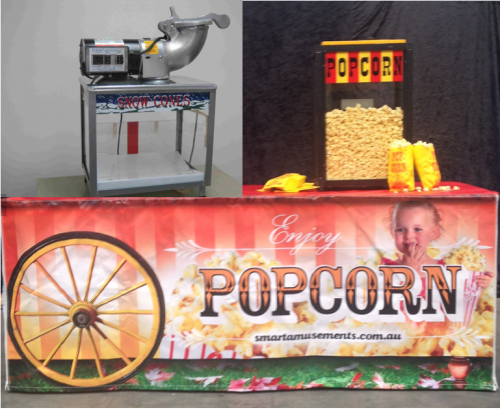 A great way to present our Fun Food Machines at your next event or party. 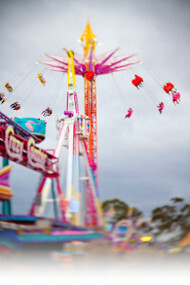 Hire Popcorn and Sno Cone Machines and save on the Easy Cart! More serves for less – Popcorn and Sno Cone Machine with Easy Cart. Comes with Popcorn Machine and enough product for 160 serves, Sno Cone Machine and enough product for 400 serves, table and cover. 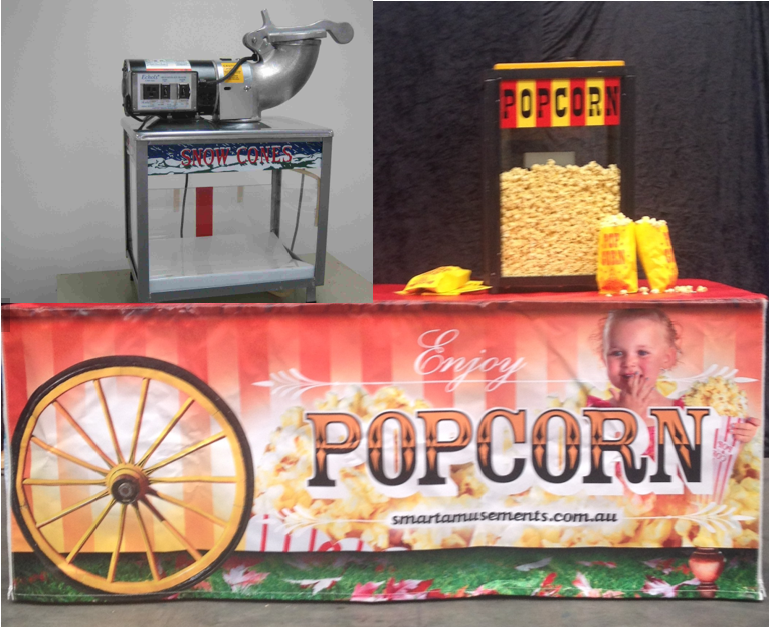 A great way to present our Fun Food Machines at your next event or party.